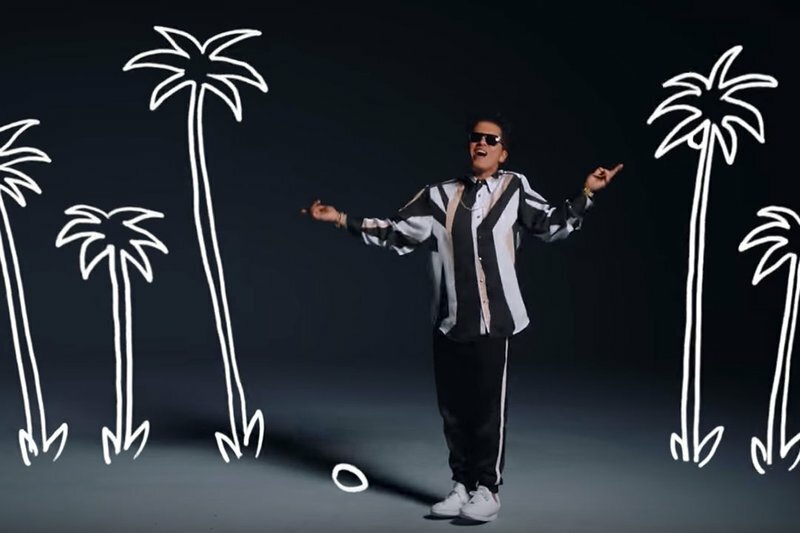 Bruno Mars stars as a solo dancer in his brand new music video for "Thats what I like" however its not Mars that steals the show but rather the animations. Mars can be seen dancing along to the catchy song which is sure to be an instant hit a long side animations that represent the words of the song. The choreography for the song had to be on point as the video is built purely around Mars's performance. It also seems that Bruno is just as excited about the video as we are. Don't believe us? Watch the video below.